In St. Louis, it is the summer of 1920 and the day is the Sabbath, but there is little rest for the Jews from Krimsk and less reverence for the wondrous Krimsker Rebbe, who led them to the New World seventeen years before. The rebbe's former hasidim have embraced America to discover that the vision of "gold in the streets" evokes larceny in the heart. 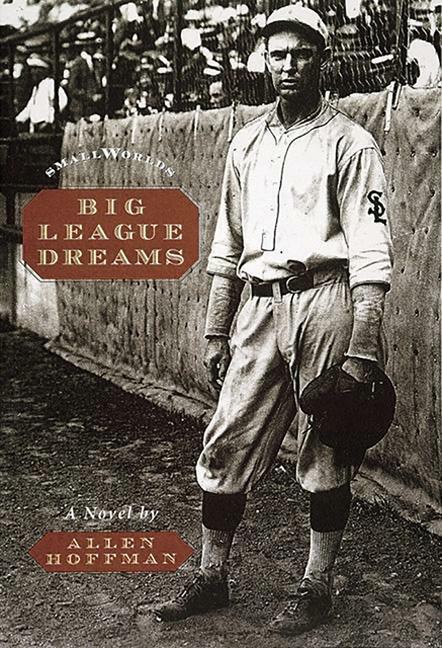 Matti Sternweiss, the ungainly, studious child wonder in Krimsk, now the cerebral catcher for the St. Louis Browns, is scheming to fix Saturday's game against the pennant-contending Detroit Tigers. To preserve the purity of the national pastime, the chief of police fatefully inspires his loyal disciple, Boruch Levi, to bring Matti before the Krimsker Rebbe on the Sabbath. Recluse and wonder-worker, messianist and pragmatist, the Krimsker Rebbe navigates the muddy Mississippi River, haunted by a recurring prophetic vision of Pharaoh's blood red Nile. In the final, decisive innings with Matti crouched behind home plate, it will come down to Ty Cobb versus the kabbalah.